When designing a new part, a critical component of this process is determining the best processing method. While there are variety of plastic molding processes to consider, thermoforming and injection molding are two of the most popular methods used in the molding of plastic parts. However, there are a variety of factors to consider such as cost per part, tooling cost, design, and aesthetics, all of which are ultimately affected by the processing method used. Arguably the most important component of any plastic molding process is tooling. The tooling is the vessel through which your plastic part comes to life; and a problem with the tooling can delay the entire project. Tooling for a thermoformed part is a far less complicated process than for an injection molded part. A thermoforming tool is a single sided mold made out of aluminum with either a vacuum or plug assist to help form the plastic sheet into a formed part. For pressure forming, the typical lead time for a is 0-8 weeks, with the first production taking place around 2 weeks after that. An injection molding tool requires a double-sided 3D mold created out of steel, aluminum or beryllium-copper alloy. For a new injection molding tool the time to production is around 16-20 weeks - 12-16 weeks for design and machining and an additional four weeks until first production. Another important consideration when it comes to tooling is cost - injection molding tools are much more expensive! However, despite the increased tooling cost for injection molding, what you spend on tooling cost can be made up for by your cost per part - if you produce enough parts that is! Generally the break even point for an injection molding tool is around 2,000 – 5,000 parts per year depending on the complexity of the formed part – so production volume is an important component to consider. Another key difference between these two processes is the medium in which the raw material is received and the method used for forming. The thermoforming process requires flat dimensional sheet or roll stock that is heated until pliable and then sucked by a vacuum or pushed by a plug assist into the mold. The plastic sheet then takes the form of the tooling, giving you your finished part. 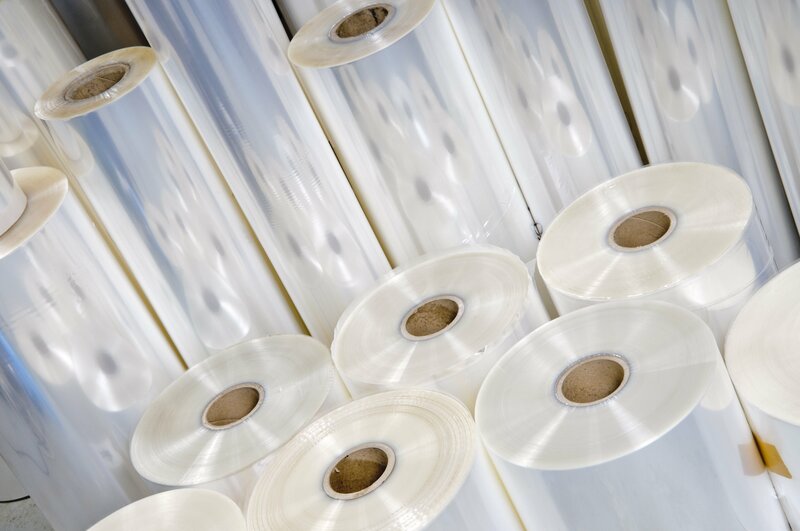 Sheet or roll stock can be purchased by a custom plastic sheet extrusion company like Impact Plastics, or for larger proprietary projects, inline equipment can be used. In an inline process the plastic sheet is fed directly from the sheet extrusion line into the forming equipment. The process of injection molding requires a thermoplastic pellet or resin which is heated into a liquid state and injected into the mold where it then cools and solidifies. Resins can be purchased directly from producers or through brokers. And last but not least – aesthetics and performance. From an aesthetic perspective, the thermoforming process offers more options. 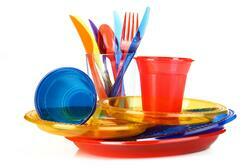 Plastic sheet or roll stock can be purchased in a variety of custom colors, finishes and textures. 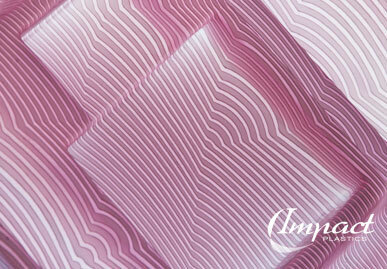 Decorative films, embossed texture, and crystal caps can be incorporated into the extrusion process, resulting in an appealing and very cost effective finished part. This process also offers the ability to create large, heavy-gauge parts, such as truck bed liners, that are not possible or cost effective for injection molding. Once the part is formed it is then trimmed on the machine and is ready for use. A custom finish on an injection molded part generally requires the part to be painted, silk screened or specialty coated. Since the part is molded from liquid resin no finishes can be applied until after the molded part is complete - unlike in forming, where a finish can be applied directly to the sheet during the extrusion process. However, despite this drawback, injection molding tools offer the opportunity for much a much more complex and intricate part - so for small and complex items with large volume runs, injection molding is the correct solution. When determining which processing method to select for your next project cost, aesthetics and functionality of the finished part will all help determine which method is ultimately selected. For more information on materials or to receive a referral for a thermoforming partner, contact out team!